still could be kept inside or sumthing! Ship them over here is the best thing to do with them, there's a market for cars like that in this country (althought there could well be one in Sweden as well). Oh yeah, its cause I ain't running cossie managment, a turbo, anti lag, big bore exhaust etc. Must be done! wtf is in that.. dnt sound like a v8? aaaaaah feck it another car with an sr!! 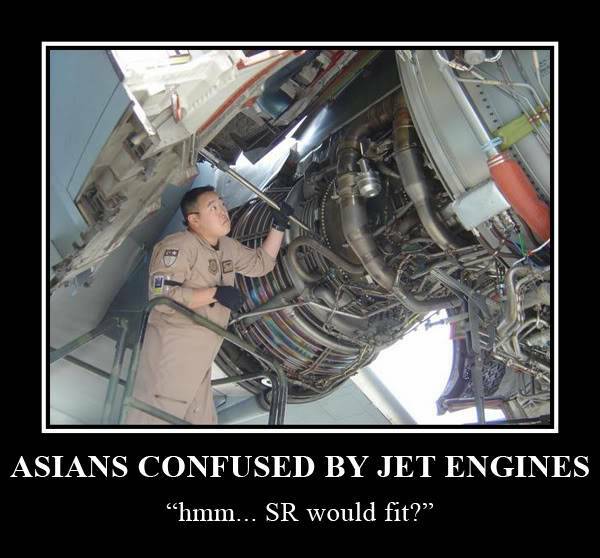 haha, its not asians that put them in, its english people that put them into cars asian people have built!